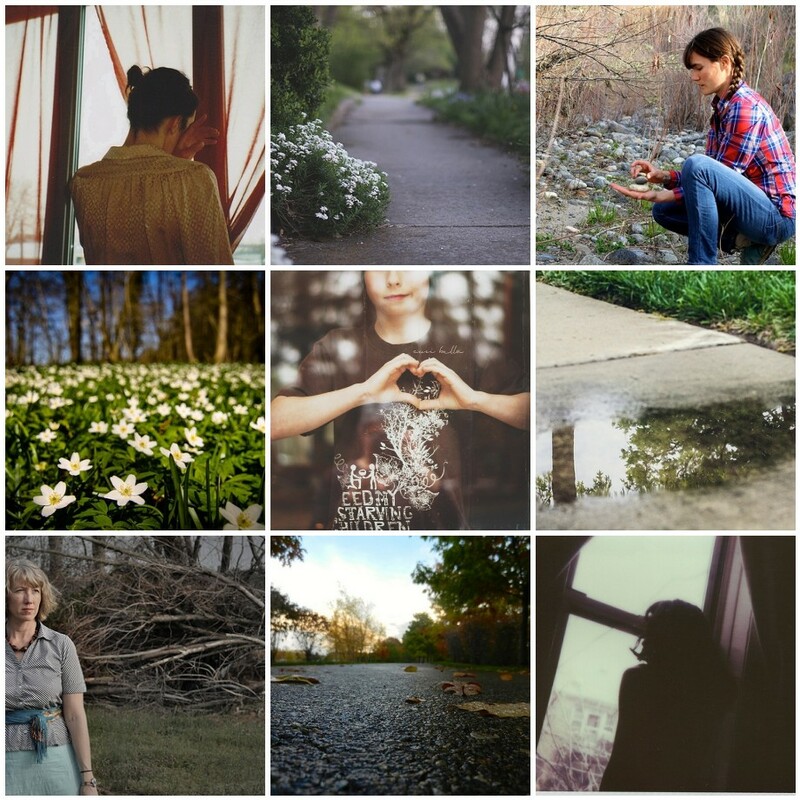 Whether you’ve been looking at yourself or those around you, looking into or out of windows, looking down low on a rainy day or a beautiful afternoon, a subtle kind of beauty has been shining through the Mortal Muses ~ Everyday Beauty flickr group. We’ve been enjoying these soft views of your worlds and look forward to seeing more in the group. Happy weekend everyone! The softness of spring… these are really beautiful. Happy weekend!! Wow Holly, this is a beautiful collection!! What a stunning collection! Beautiful. All.